This article is about the guest star. For the character, see Kid Rock (character). 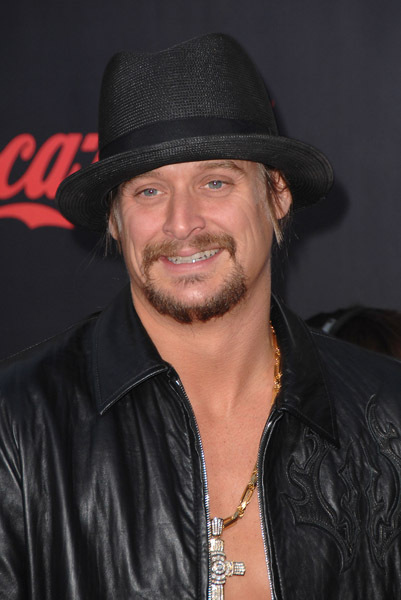 Robert James "Bob" Ritchie (born January 17, 1971), better known as Kid Rock, is an American musician, rapper, and singer-songwriter. He voiced himself and sung "Bawitdaba" in the season 11 episode "Kill the Alligator and Run". Modified on September 12, 2014, at 10:17.